So many of us, especially as we enter the holiday season, fondly remember our favorite childhood toys – Barbie, G.I. Joe, Tinkertoys, Lincoln Logs, Lite-Brite, Legos, etc. For me it was the View-Master, that handheld plastic stereoscopic viewer that connected me with exotic locations around the globe. 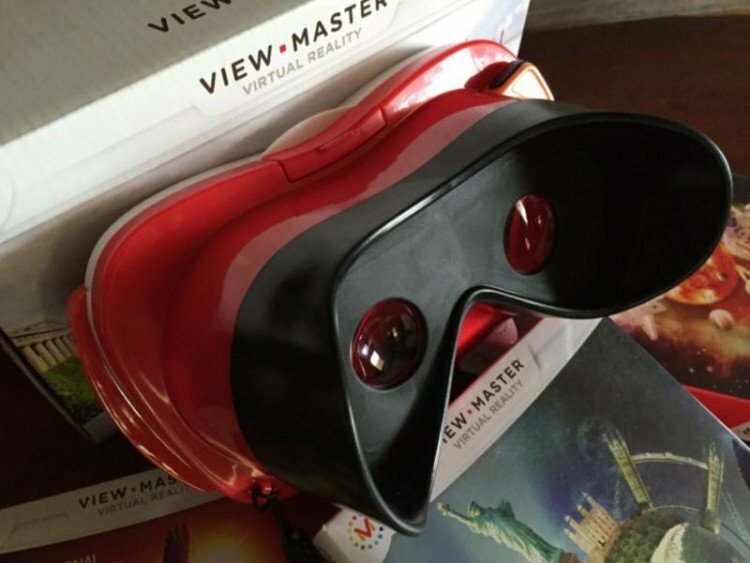 Now Mattel has relaunched the View-Master for the modern, high-tech era. I still remember Henry Fonda’s voice from those classic TV commercials as he sold millions of consumers on the “GAF View-Master.” The handheld device used photo discs with paired images opposite each other so they aligned in the side-by-side viewing windows giving us a sort of 3-D effect. My favorite disc was that of Disney Land and the wonderful rides and attractions found within. View-Master got its start around the time Wizard of Oz was hitting theaters and the U.S. Military actually bought quite a few of the devices during WWII. 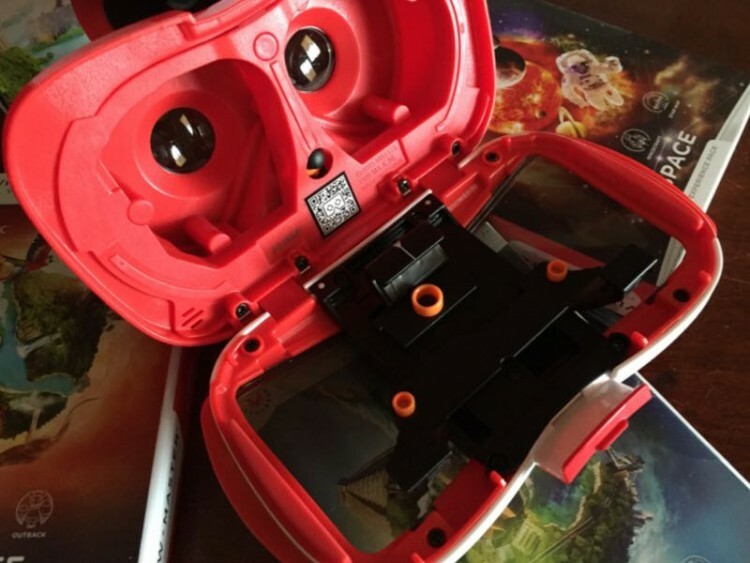 Fast forward to Fall of 2015 and Mattel is releasing the new version, still featuring stereoscopic viewing in a plastic housing in red, paying homage to the GAF-era. 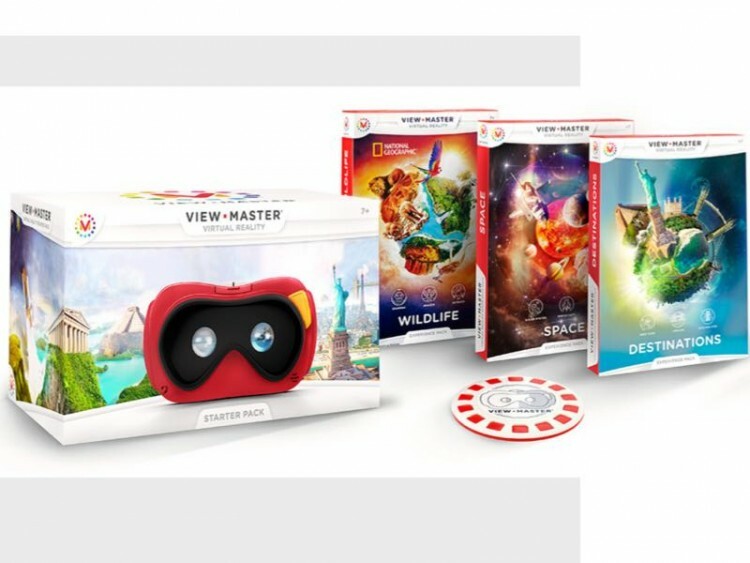 Inside the new View-Master we no longer find photo discs but rather your smart device and a trio of apps that work to bring the world and the universe to life for you and your children. The first time I fired up the review sample sent by Mattel the grandkids let out a howl as they squealed with delight at the multi-dimensional sights in front of their eyes. 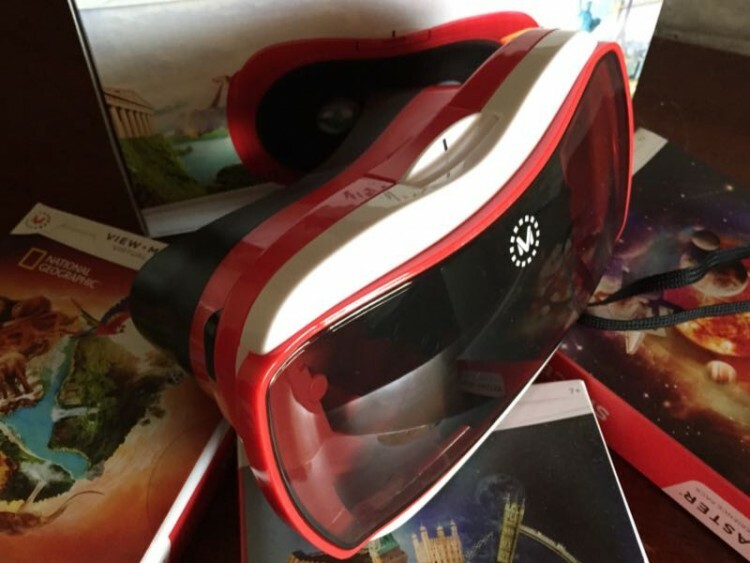 And the new View-Master has you spinning around, literally, as the images are not only three-dimensional but in 360-degree panoramic view as well. 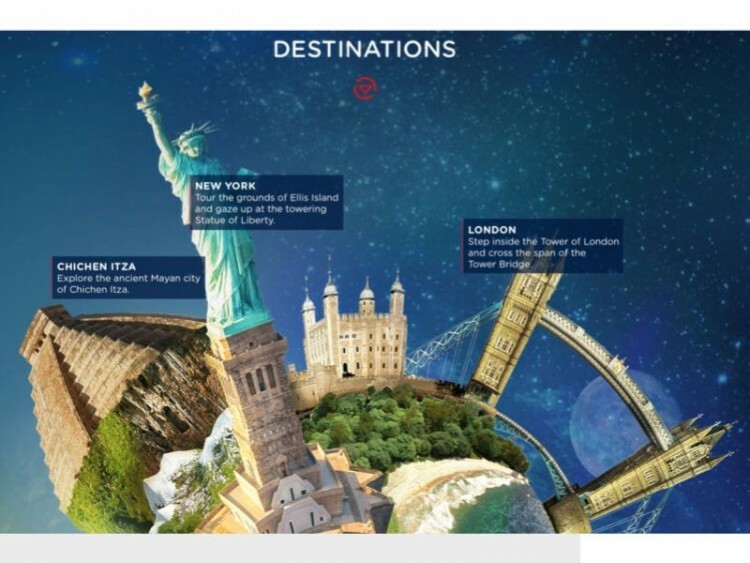 Up, down, and all around users can find interesting images and interactive modules. While the photographer in me misses the old Kodachrome images, the kid in me loves the new interaction of images, animation, video, and virtual reality. 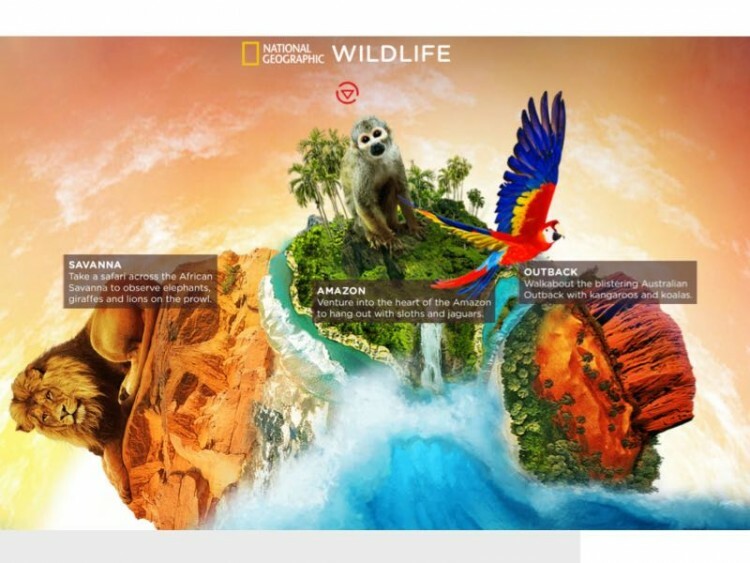 The device works quite easily, just launch one of three apps on your device – Wildlife, Destinations, or Space – and place the device in the holder inside the viewer making sure to align the displayed grids. Snap the unit shut, point the viewer at the Reel from the viewer pack, press the slide switch on the side, and off you go to explore. It is recommended for ages 7+ but our four-year-old grandson just couldn’t get enough of it. 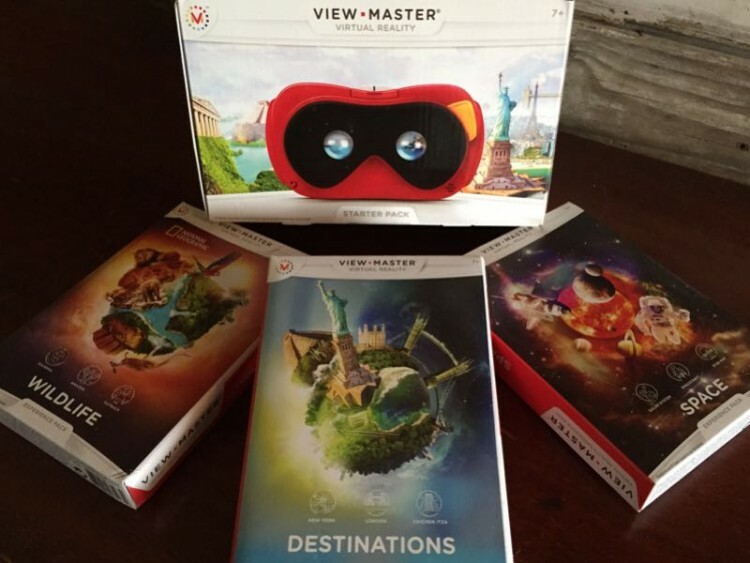 The Mattel View-Master is arriving in stores now at an MSRP of $29.99 with the experience reels being $29.99 each. The apps are free and available in the Android and Apple app sites. 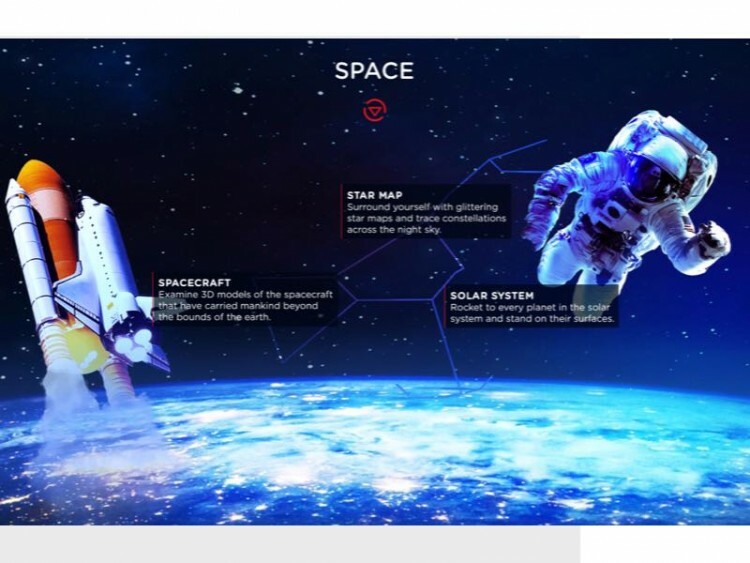 You supply the smart device and get ready to explore this world and the universe in virtual and augmented reality. More information can be found at www.view-master.com. What I like: Modern interpretation on classic kid (and adult) toy; 360-degree VR is a blast. What can be improved: Needs more experience reels to come available or expand current ones via apps.